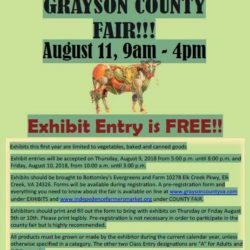 Join us for the 2nd Grayson County Fair! Last year was the first year we added a Fair to the long running Youth Livestock Show. This year we’ll be adding many more exhibit categories and other plans are in the works. Stay tuned and plan to enter! 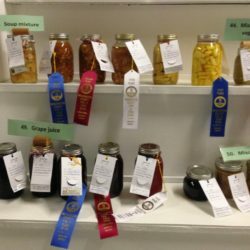 Want to be a judge at the next Grayson County Fair? 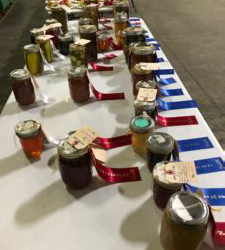 Thanks for making the Fair a success! Are you ready for the Fair?! 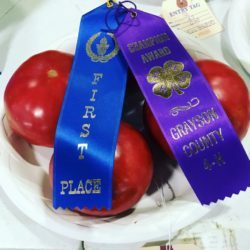 The new Grayson County Fair needs you!